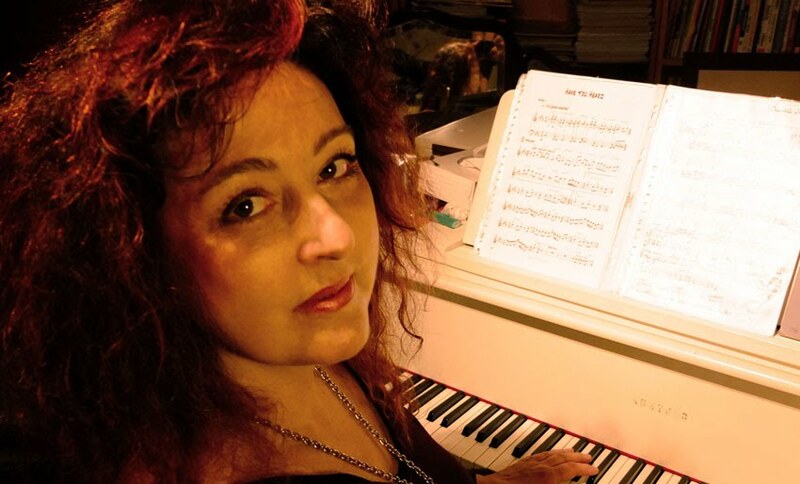 Jazzsinger Chantal Marchand made her first steps in music at age fourteen with solfege and piano classes. She looks back very fondly at her time following classic music lessons at the conservatory in Ostend. 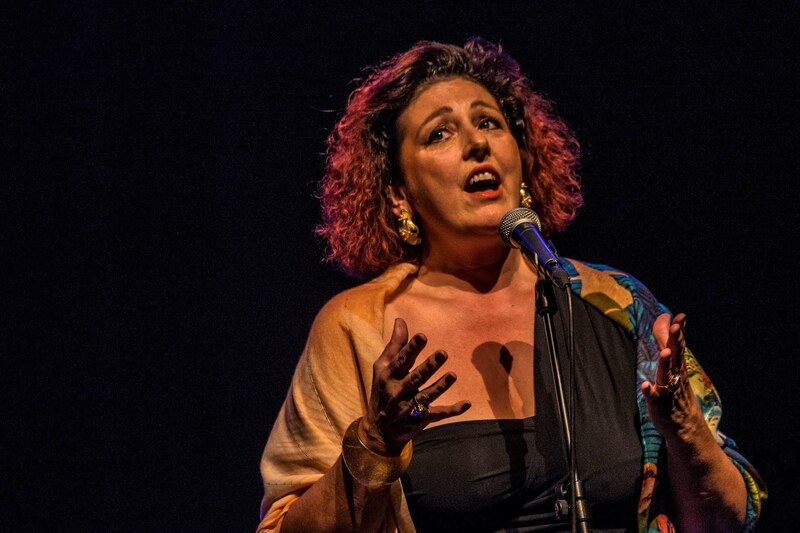 Every year, she’s been developing her voice through the help of the ‘Halewyn stichting' in Dworp, ‘Jazz in vert’ in Wépion and at the ‘Académie d'éte'’ in Libramont. Kristina Fuchs, Gloria Cooper, Justin Binek, Peter Eldridge, David Eskenazy, Rachel Gould, Chrystel Wautier and Natasha Roth, among others. She also took classes with Anne Ducros in Paris. The past two years she’s been taking classes with Henk de Laat. 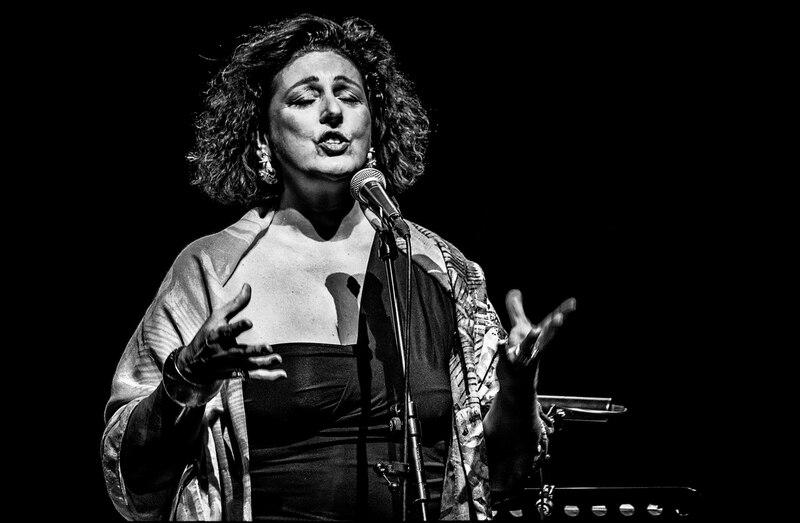 She loves jamming away in Belgium’s many jazz bars and she regularly features at ‘Singersnight by Sounds’ in Elsene.